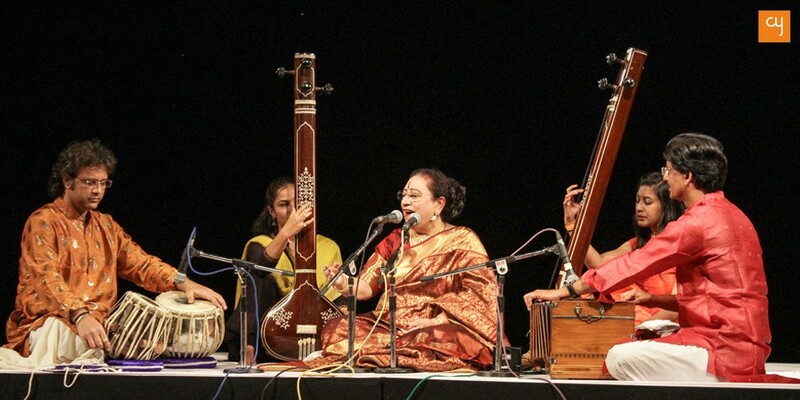 The Sangeet Natak Akademi, New Delhi, though a throbbing national cultural entity, has remained a distant existence for Ahmedabad all these years. With twin objectives its current Chairman Shekhar Sen, a versatile performing artist himself, set to it, it came to the city from 24th to 28th September 2018. He thought of bringing select performing artists of the country ‘on one manch’ from time to time and taking the manch across it with artists of the country changing. With these two objectives the Akademi organized its first Shreshtha Bharat Sanskriti Samagam earlier in Bhubaneshwar and held its second edition in the city with an active low profile support from Viraj Amar, Chief Coordinator, Upasana School of Performing Arts, Gujarat University. There were pretty interesting academic morning sessions (KCA) at the seminar as part of the event and pleasing performances every evening (Amphitheatre). 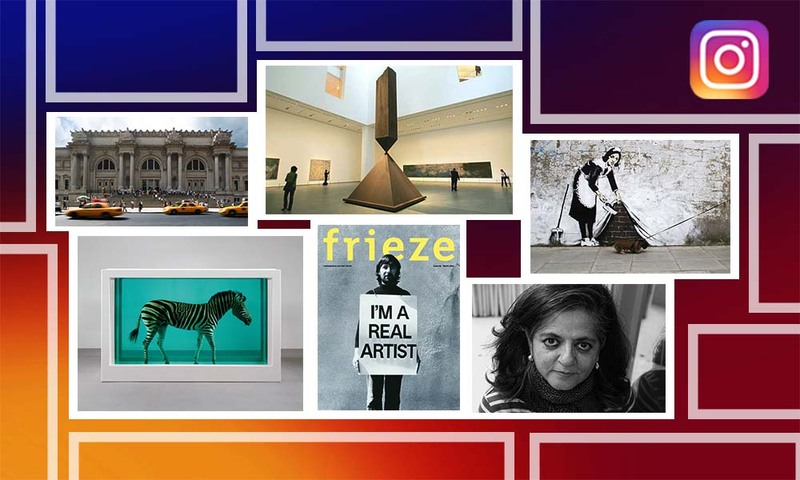 We have, according to the Indian aesthetics, rasa at the centre of activities in all arts. 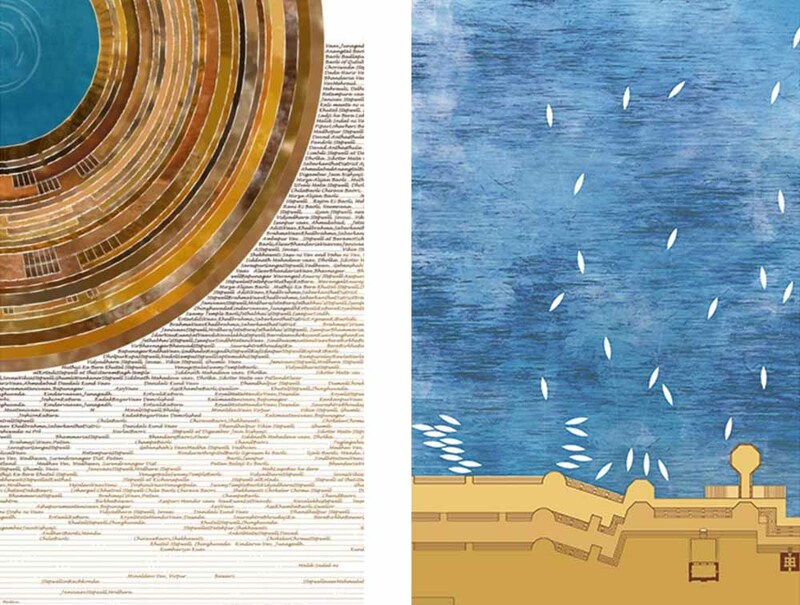 It evokes in the respondent a resonance which is difficult to describe. At its climactic moment, a rare moment of fulfillment, the performer and the prekshaka are at the same wavelength. 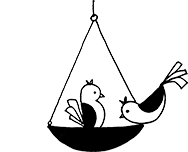 It is a measure of success for the Akademy that among the twelve performances it presented there, were quite a few that touched a chord with the respondents having a cultivated taste. Kathak dancers Maulik Shah and Ishira Parikh, the youngest perhaps among the noted dancing couples we have in the country, made a slick inaugural presentation. Whether in Uthaan, Savaari ka Andaaz, Dwandva–Vivaad through Ginati or a dainty bandish depicting a painful longing and a happy union, they were away neither from the parampara nor from the contemporary viewers. Joyously one with their dance in all its aspects, pleasingly interactive between them as also with those sitting live on their right providing sur, shabda and taal, and having a rapport with the audience, they were indistinguishable from their dance. 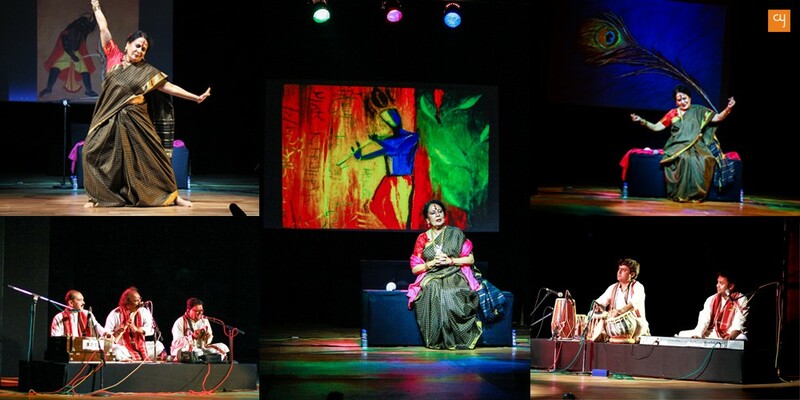 Sonal Mansingh, who has enthralled art lovers with her nuanced Bharatanatyam and Odissi performances for many years, appeared in the new avatar of a story teller in Naatya Katha – Krishna with musicians on both sides. Known for her eclectic tastes, while narrating episodes from Krishna’s life and at times linking them to topical issues, she relied on classical dance mudras, singing, drama, musical effects and paintings. The inbuilt katha and bhakti rasa delighted most viewers. Yet, quite a few discerning ones expected from her performance, by the high standards she has herself set with her dancing skills and a distinctive aesthetic sense, a continuing flow and a more harmonious blending of the elements she had selected. 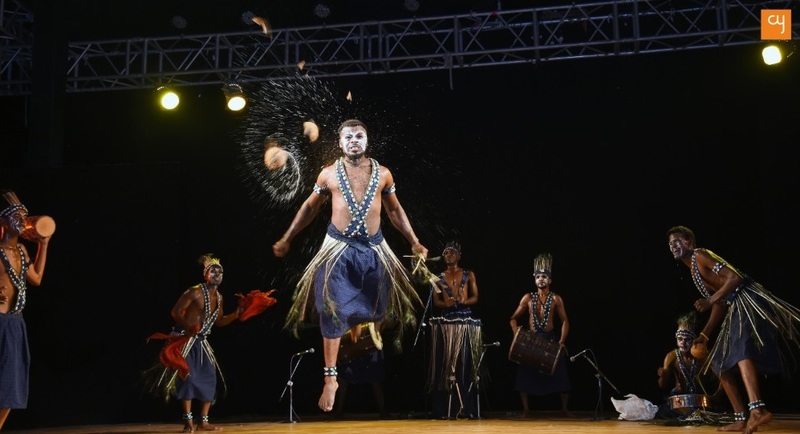 The tribal dance of Gujarat Siddi Dhamal gets warmly appreciated wherever they perform across the world. Unspoiled by formal training, they have retained spontaneity and can without inhibitions improvise their action and get close to, at times amidst, spectators getting them to sway to their rhythm, steps and movement. Their costumes, ornaments and indigenous rhythmic sounds pronounce their proximity to nature. Their dance is apparently a means of getting relieved of strain and hard work they are required to do. It is believed to have originated from their natural expression of joy after a hunting expedition. It is difficult to fully retain a feel of spontaneity and impromptu action in a folk dance learnt and taught. The Rai Dance Ramsahay Pandey’s group from Bundelkhand did was remarkable for its simple but lilting rhythm and joyous movement in a fairly good variety of patterns. As all folk dances spring from a creative imitation of nature dancers are surrounded by, observing eyes find kinship between folk dances from different regions of the same land. It could partly be noticed, for example, in Rai dancers’ costumes, movement and music. 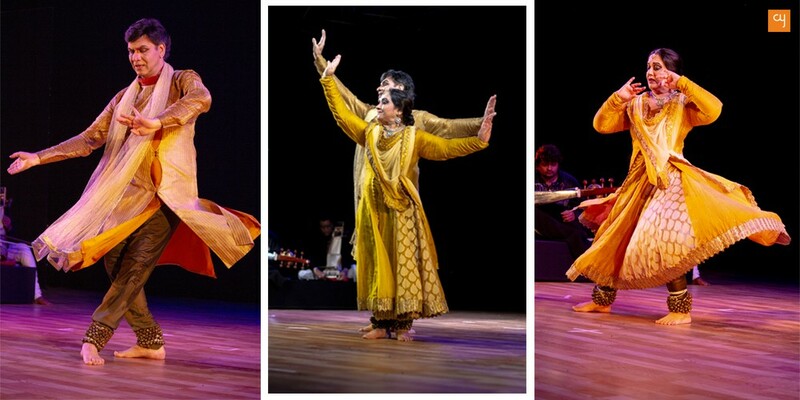 The Lavani of Maharashtra Maya Khutegaonkar presented was one of the finest specimens of the form seen in Ahmedabad. The group subtly demonstrated shringara with suggestion. A dancer beautifully imitates the graceful gait of a horse; the group gives glimpses of the sensual padachalan of the vaani woman going to the temple with a puja plate in hand; dancing to a delectable dhumakata-dhumakata-dhumakata rhythm, a young woman with delicately small ornaments and the text suggesting heaving breasts prays for her lover’s triumph in a battle. It was fascinating to see a folk art, Yakshagana, through puppetry later (on the third day). 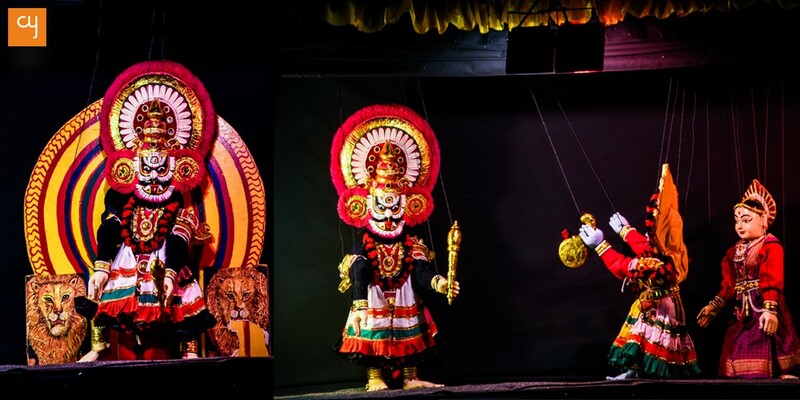 K V Ramesh Kerala has specialized in presenting Yakshagana through puppetry without compromising on the authenticity of the style. His group presented the Narakasura Vadha episode dramatically from the Bhagavata. It had an appeal to the viewers across a wide age range. 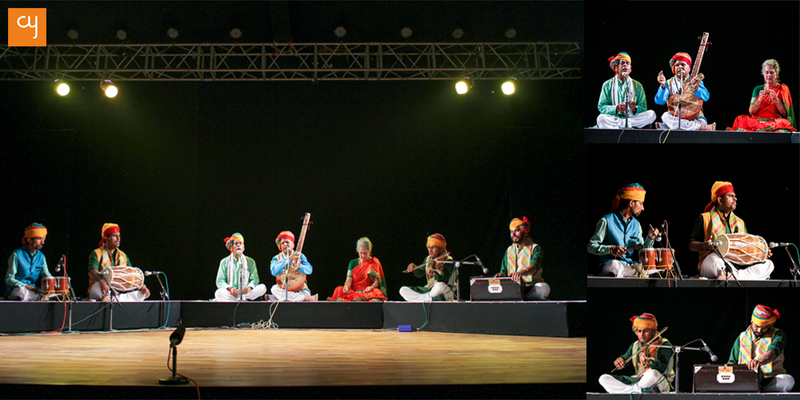 Hemant Chauhan and Purushottam Upadhyay represented two widely followed styles of singing in Gujarat. True to his reputation, the former right from the first devotional song he rendered conjured up a mood of spiritual detachment. 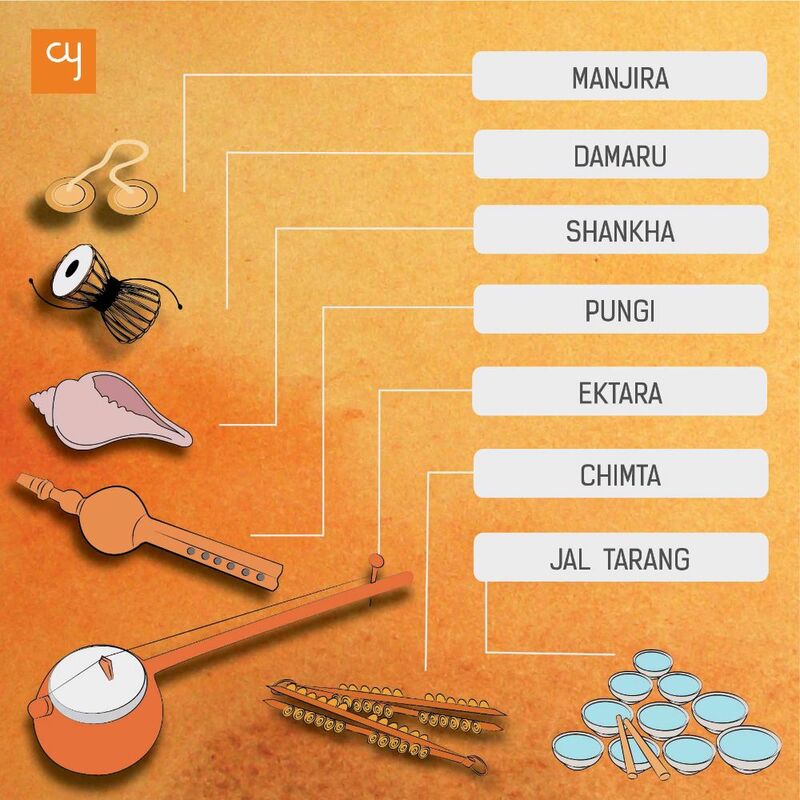 He offered a ‘Ramras pyalo’ full to the brim with bhakti, gave a feel of the vast land of Saurashtra rich in indigenous fruits and portrayed Lord Shiva dancing tandava to vigorous beats. The octogenarian singer Purushottam Upadhyay, a most respected name in the sugam sangeet genre today, was in his elements with songs like the one on Krushna-Sudama that regaled the listeners. Both the singer and the listeners indulged each other. Anticipating the right responses he dramatically builds silences into his singing. The climax was in the very popular song Taari vaanki re paaghaladinu-n phoomatu-n that had the listeners on their feet and, with Navaratri round the corner, dance. The anubhooti Prahlad Singh Tipaniya of Madhya Pradesh created with his artless rendering of gems from Kabir in Nirgun Bhajan elevated the festival to a cherished aesthetic peak. Under the canopy of the starlit sky at the amphitheatre, he gave a rare feel of the force that naada assumes with pithy mantra-like lines. He invoked the formless ‘antar-mein jo guru’ and went on to celebrate the ‘jhini jhini avaaz’ coming from within. The spell of exceptionally soulful musical strains remained flowing-on when T N Krishnan and N Rajan, both from Kerala, were on stage with their magical source of the strains, the violin. Getting in tune with each other now in absolute dignity, now playfully, now slow-paced, now brisk in momentum, they had the listeners absorbed. The Mrudungam and Tabla players intermittently displayed their virtuosity independently as well. The final day was reserved for Ratan Thiyam’s Macbeth, which has been separately earlier written about.